A Kia at SEMA that looks like it belongs. That’s just another way that the Stinger has widened the brand’s appeal. 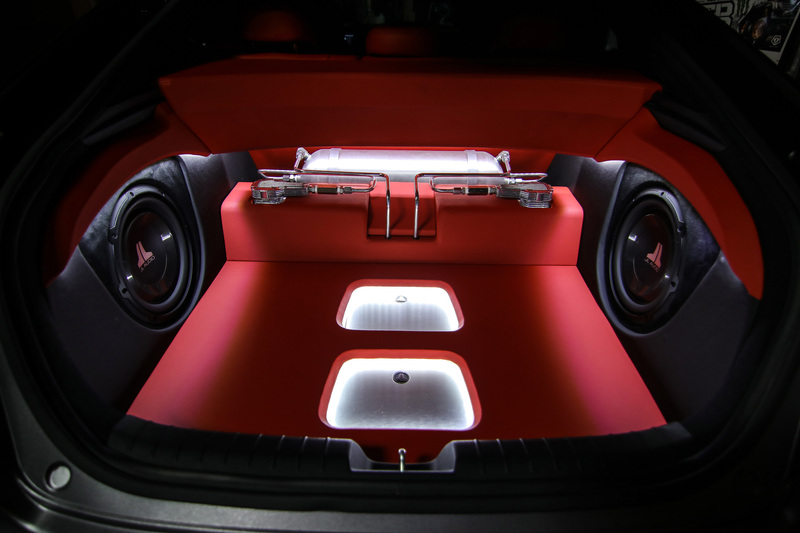 Behold, the DUB Stinger GT. A completely cosmetic tune-up for the 365bhp V6 turbo sports sedan. 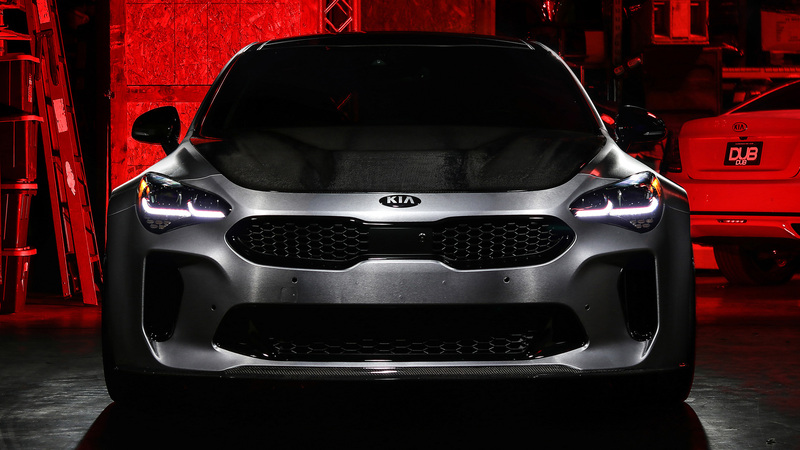 Enter a captionA Kia at SEMA that looks like it belongs. 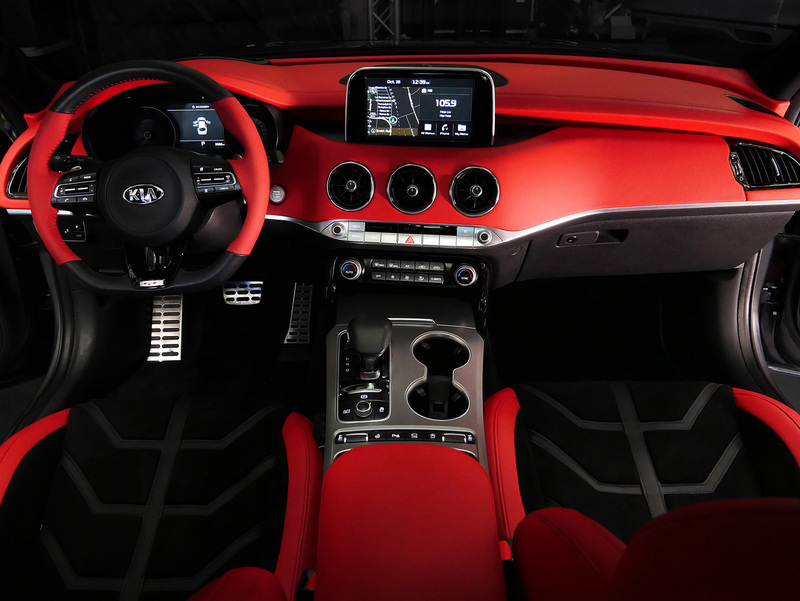 That’s just another way that the Stinger has widened the brand’s appeal. 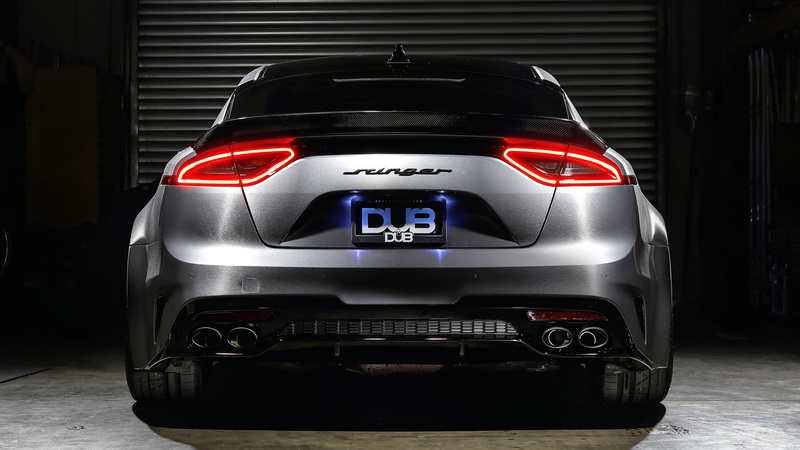 Behold, the DUB Stinger GT. A completely cosmetic tune-up for the 365bhp V6 turbo sports sedan. 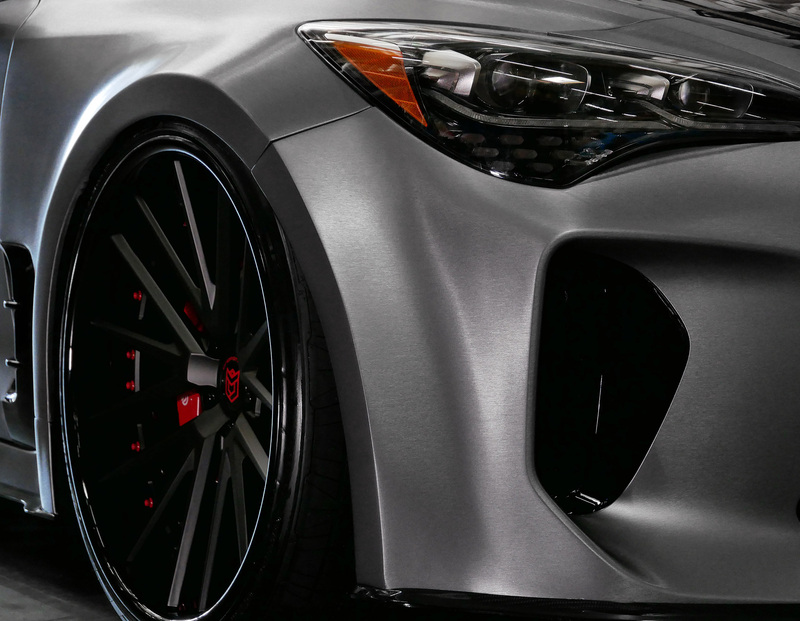 On the outside, we have the widebody kit which makes the Stinger look quite menacing which gets wrapped in brushed steel with carbon-fibre details. Those beefy wheelarches cover the 22-inch Dropstar alloys that have been squeezed in there, especially with the new air-suspension setup on the ‘slammed’ setting. 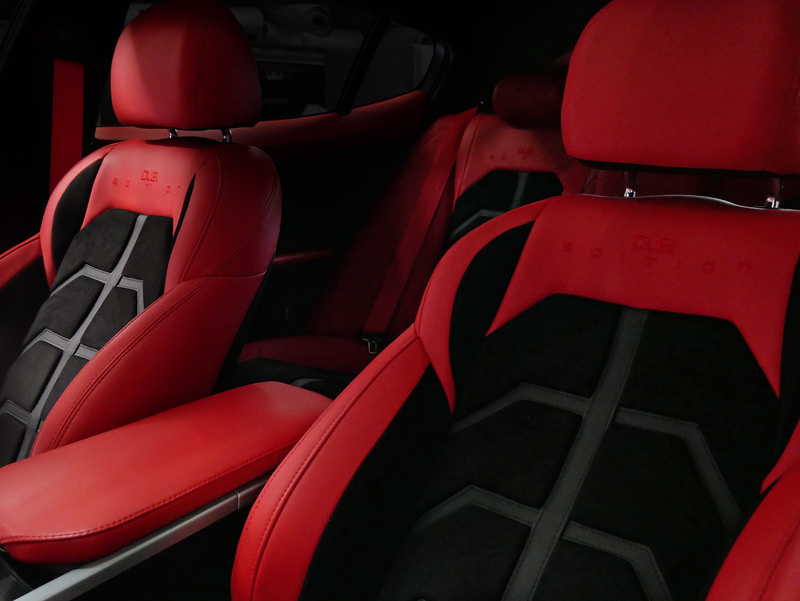 Inside the cabin, there’s a combination of red leather and black suede with a fittingly massive stereo (JDM things) and tinted windows. No photos of any dressing-up done under the hood of the car though, just reports. What do you think of the DUB Stinger GT? Share your thoughts in the comments below the gallery. Leave a like if you enjoyed this post and don’t forget to subscribe to The Auto Loons for the all the updates on our latest content.